Each year we are energized by the spring college basketball brackets, so we make inventive band match ups. It's fun! Congrats to everyone who participated — especially those who picked Nirvana's Nevermind to take it all — and listened to this year's March Music Madness. Check out the final results and tallies for each match up. 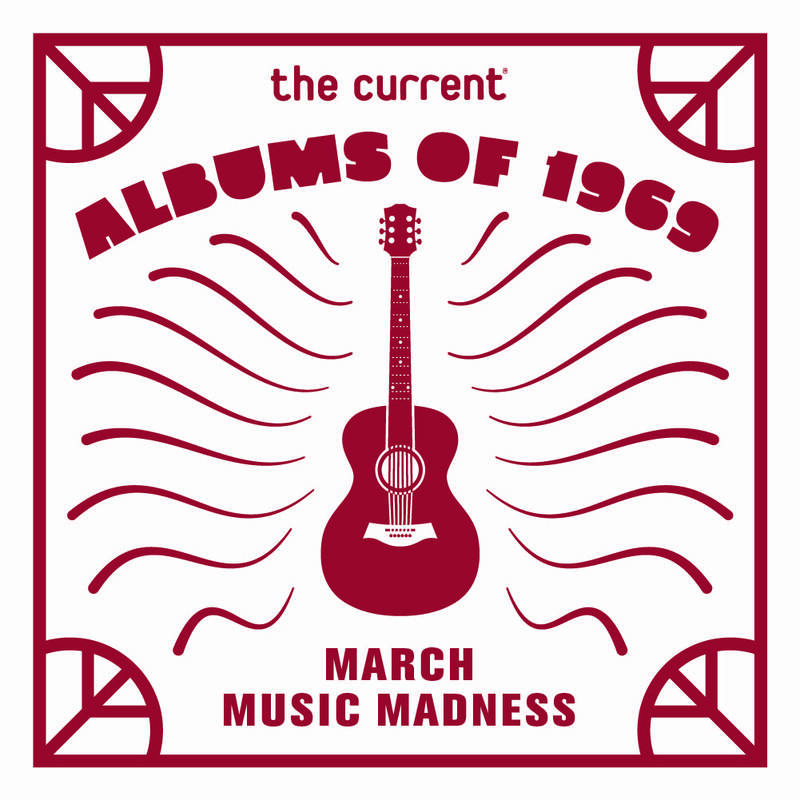 Thanks to everyone who played March Music Madness and selected The Beatles 'Abbey Road' as the top album of 1969. This week, Mary Lucia and Derrick Stevens enjoy a little March Music Madness debate ... and Mary fesses up to something in her bracket that might get her run out of town. Thanks! 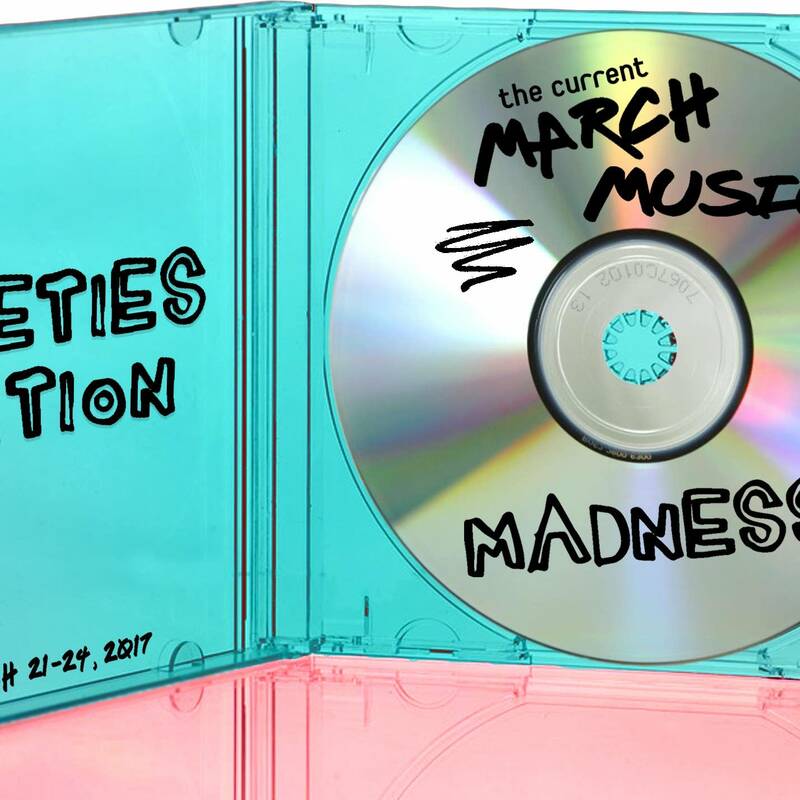 Your registration for The Current's March Music Madness 2017 tournament. For the fourth year in a row, we're going to pit band vs. band; artist vs. artist in the musical slug-fest known as The Current's March Music Madness! 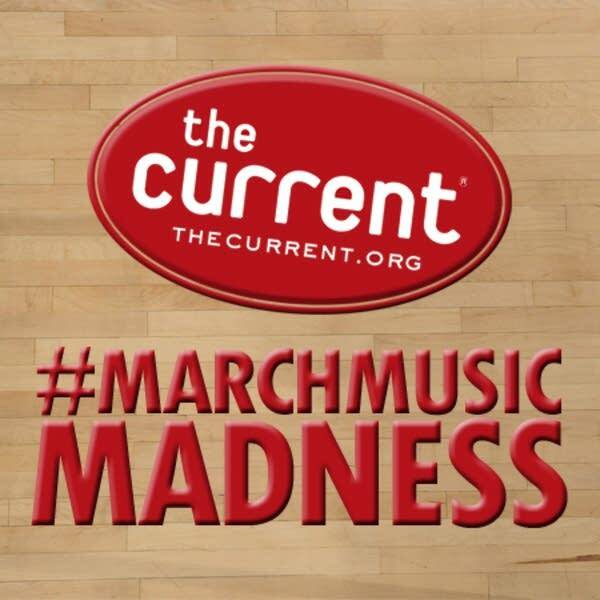 For the third year in a row, we're going to pit band vs. band; artist vs. artist in the musical slug-fest known as The Current's March Music Madness! For the second year in a row, we're going to pit band vs. band; artist vs. artist in the musical slug-fest known as The Current's March Music Madness!